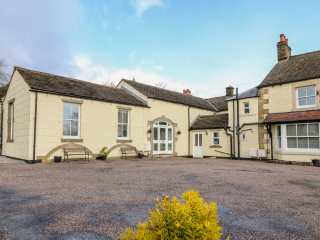 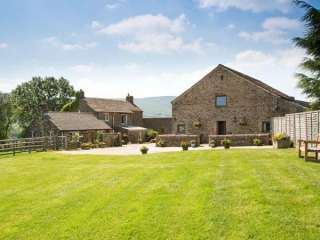 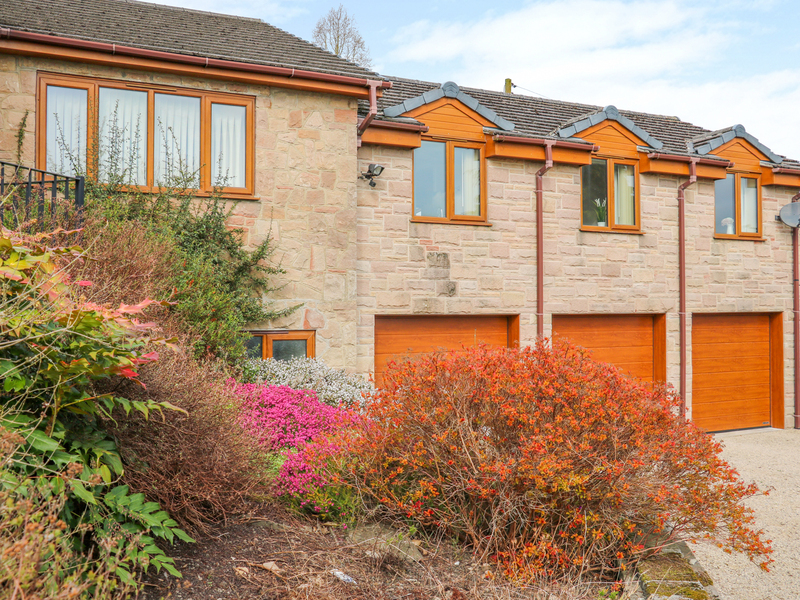 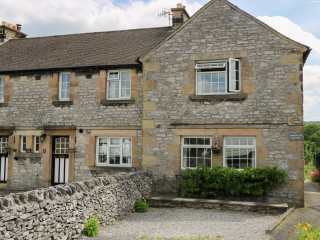 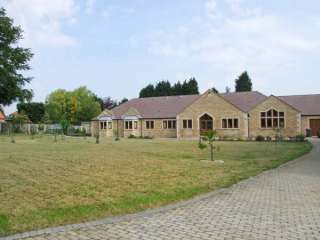 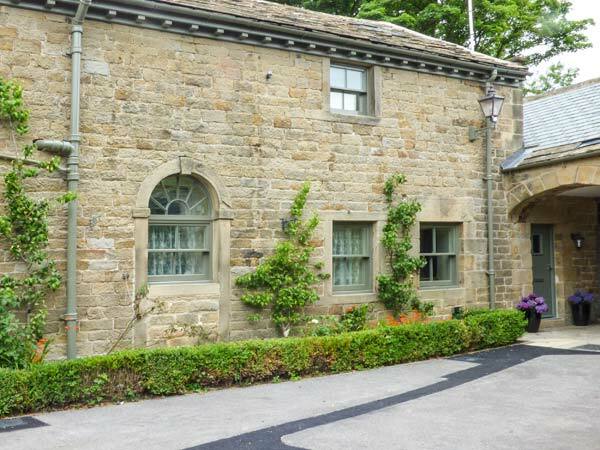 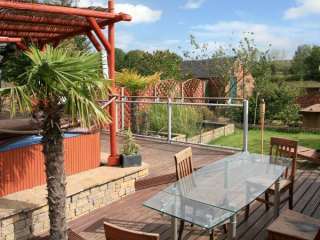 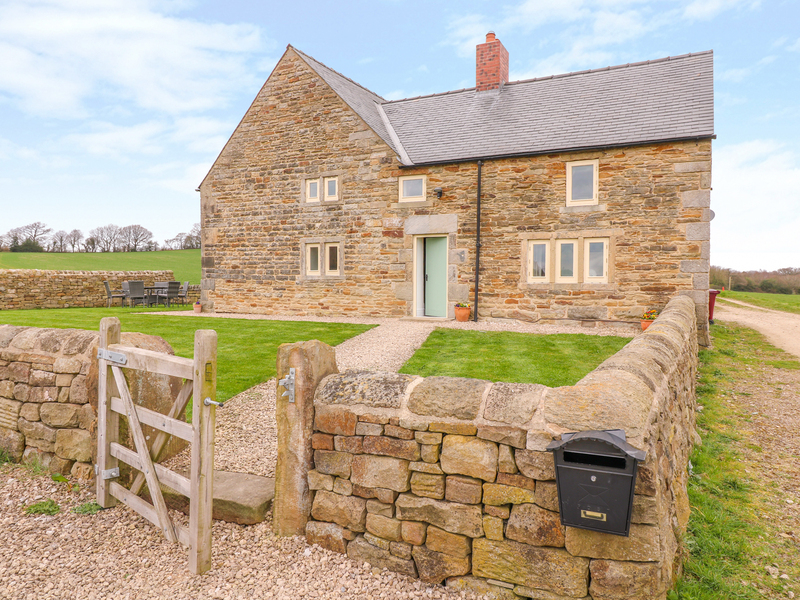 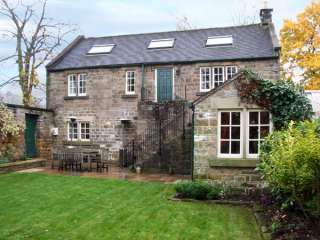 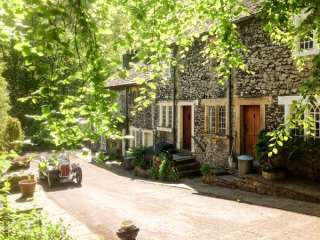 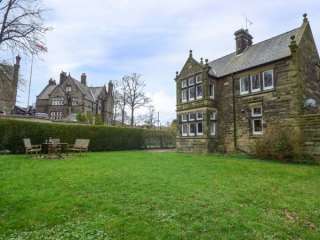 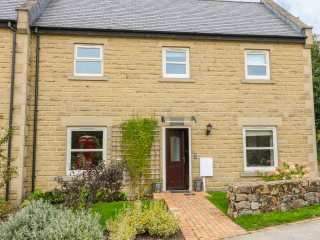 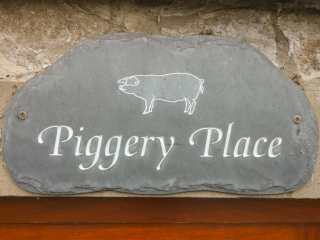 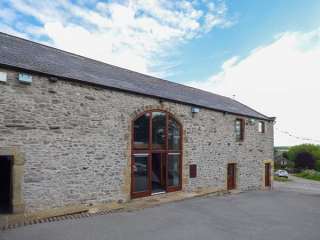 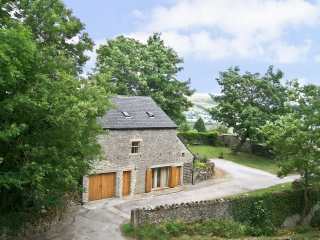 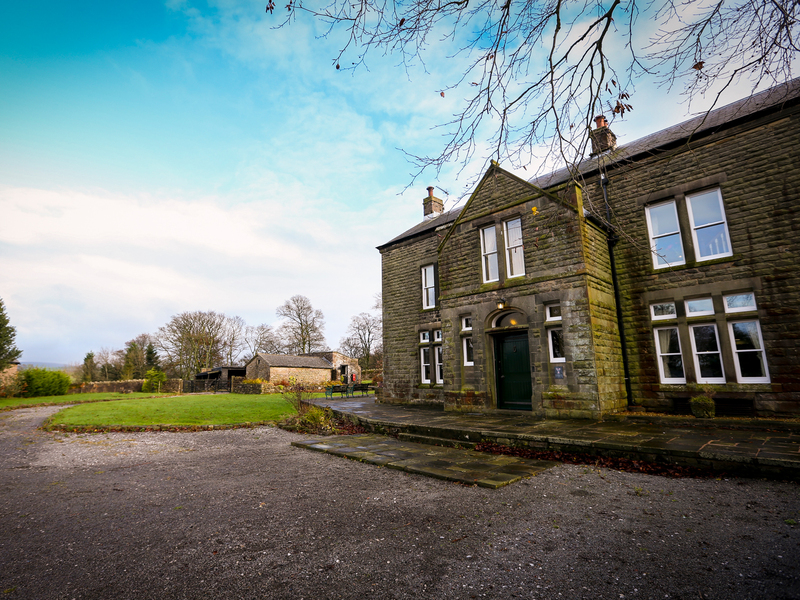 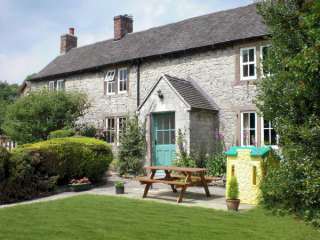 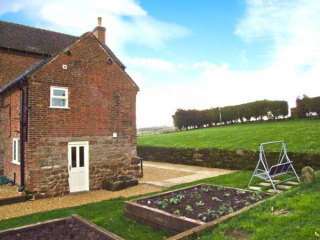 Found 308 holiday rentals in Peak District/Derbyshire. 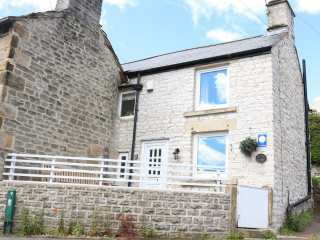 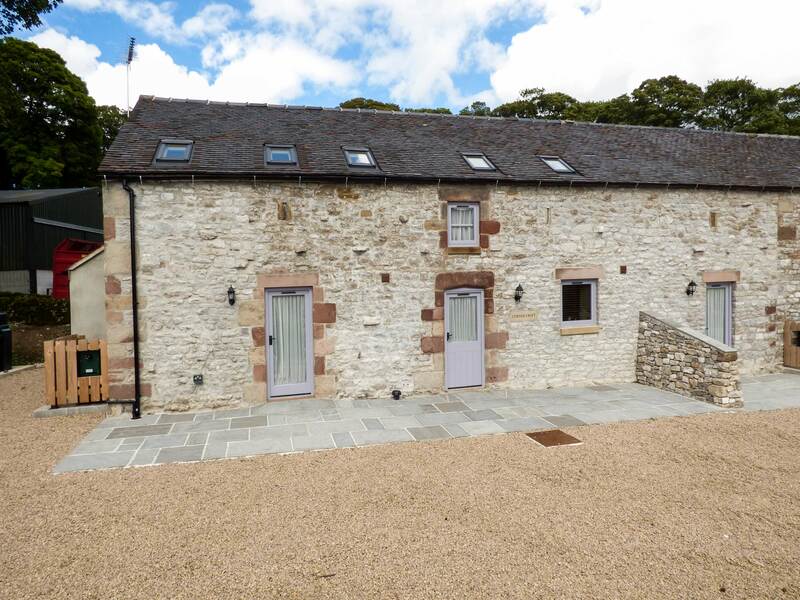 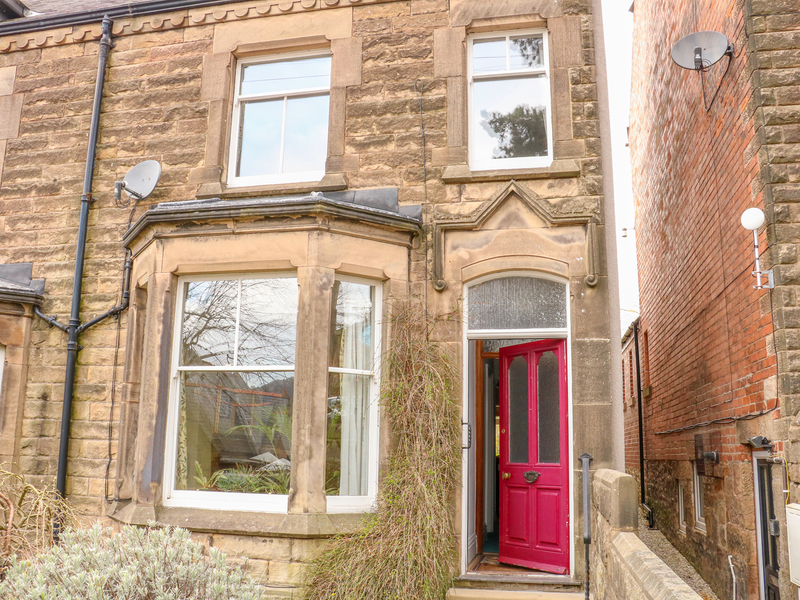 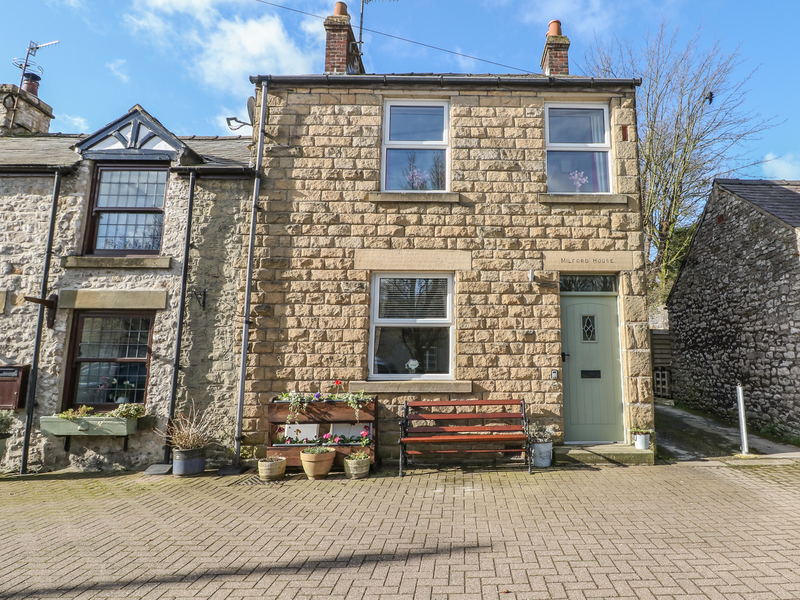 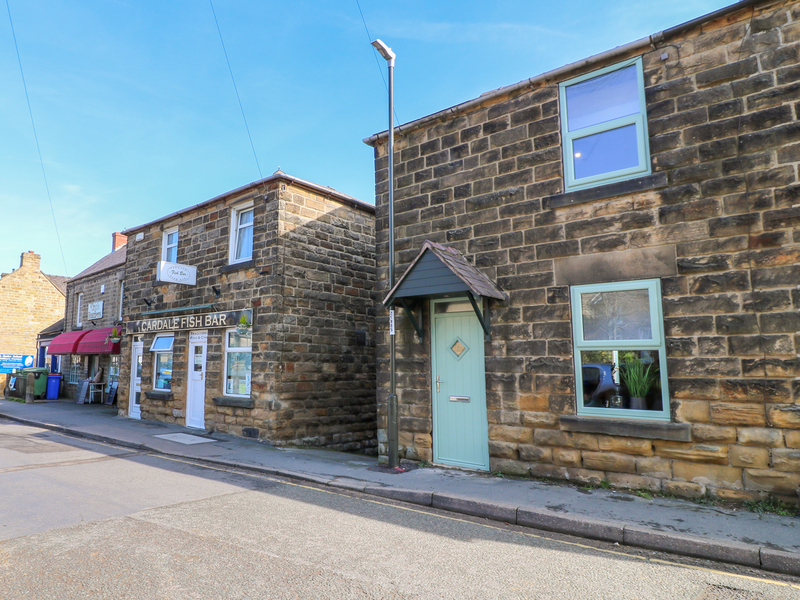 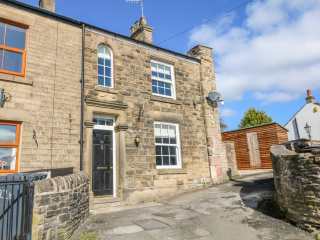 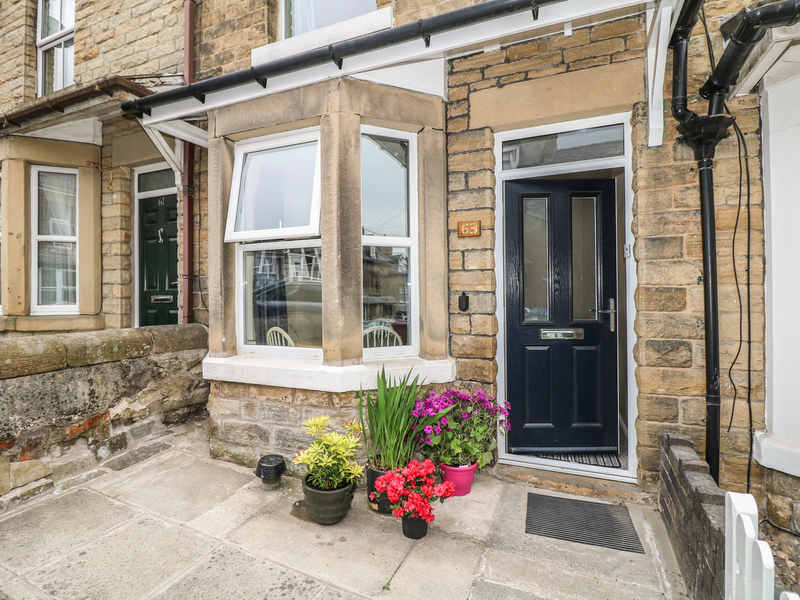 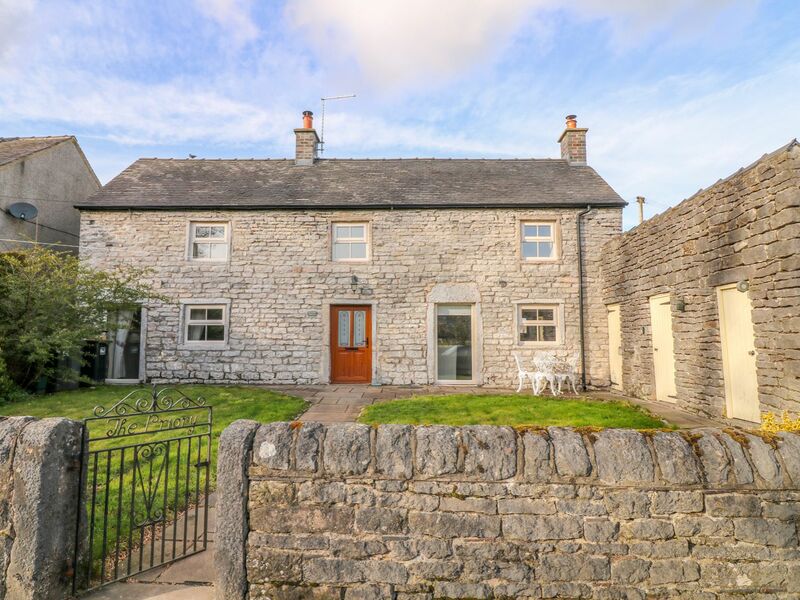 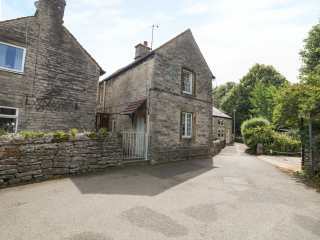 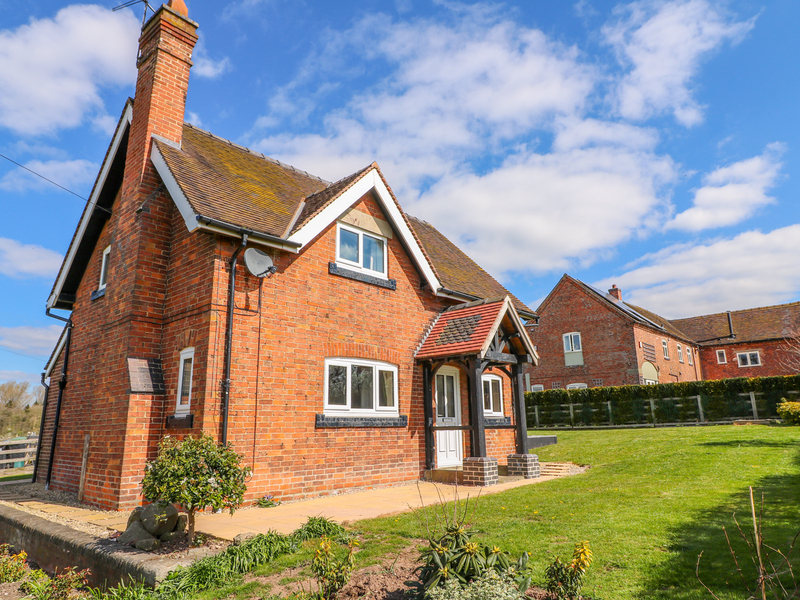 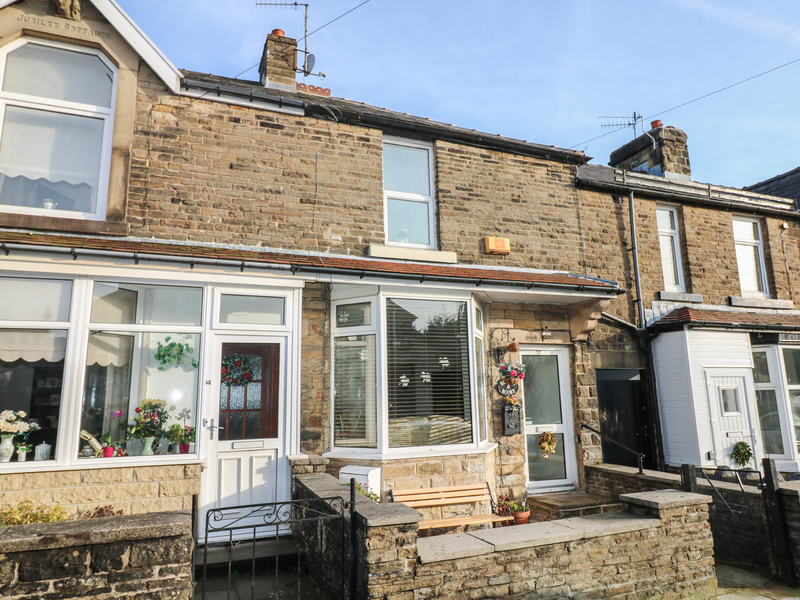 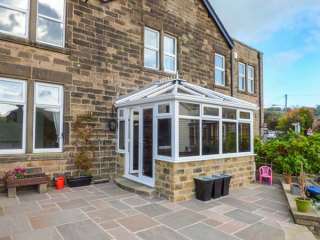 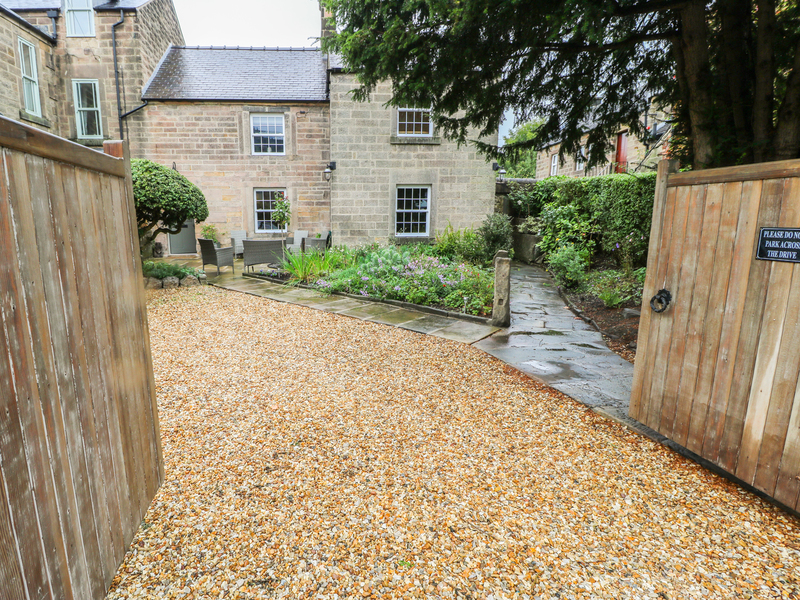 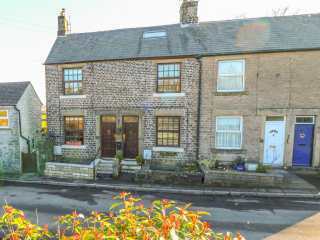 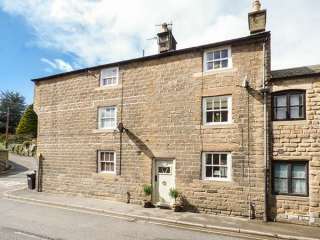 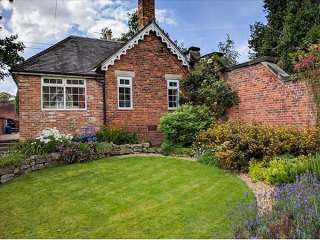 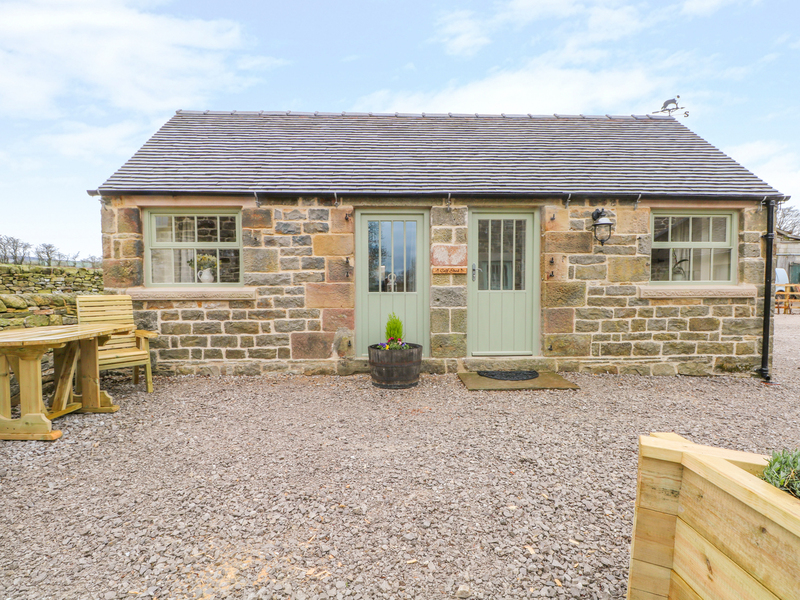 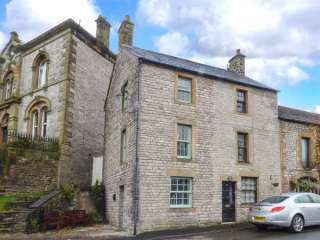 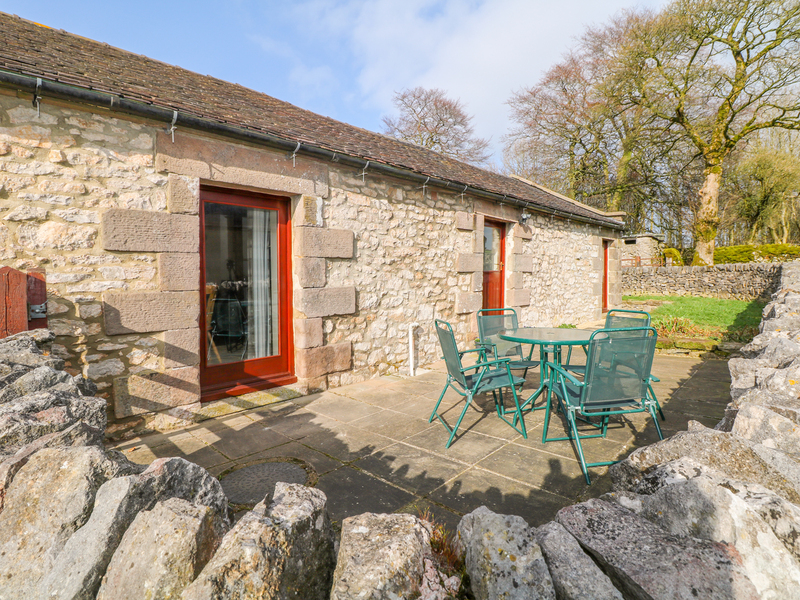 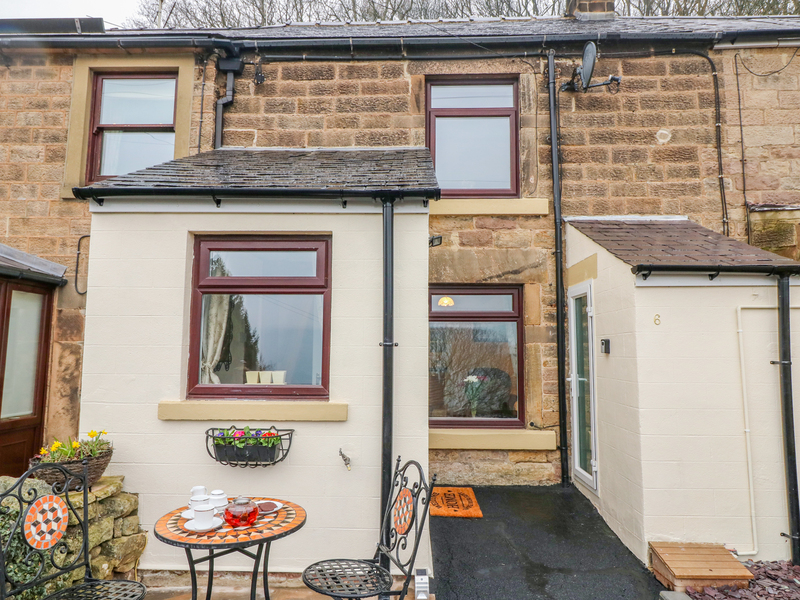 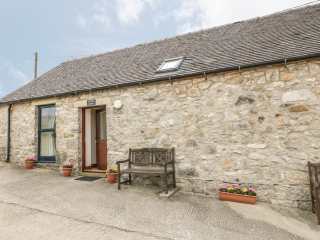 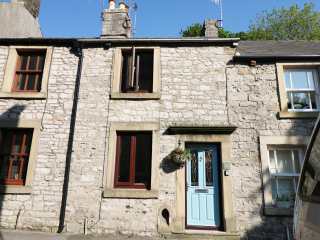 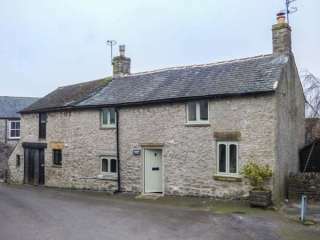 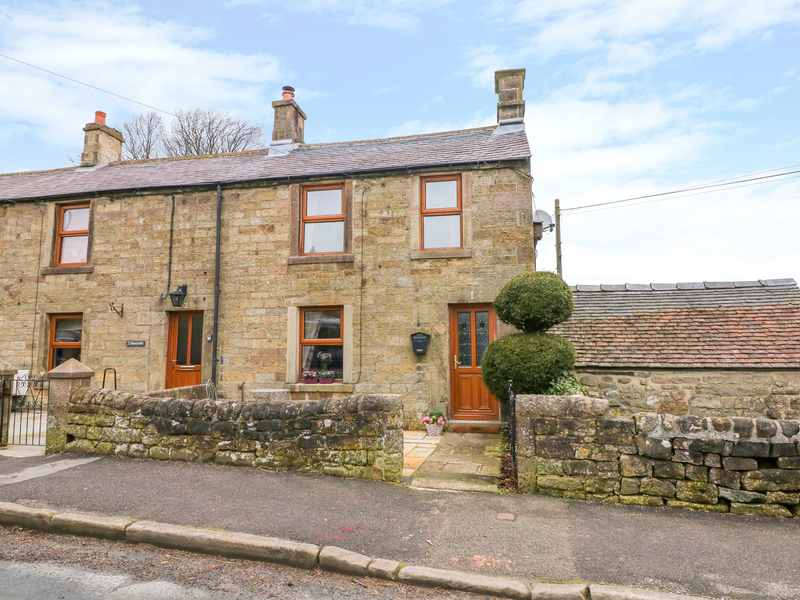 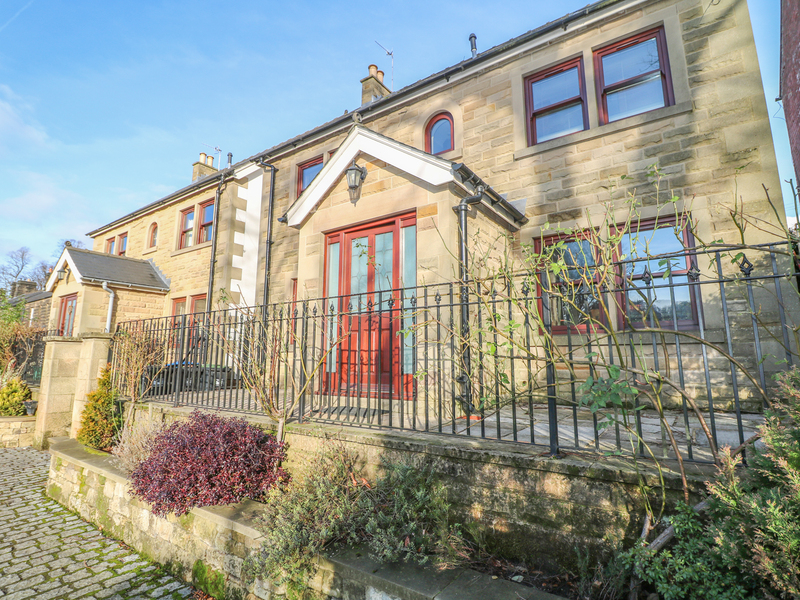 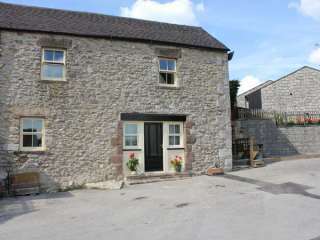 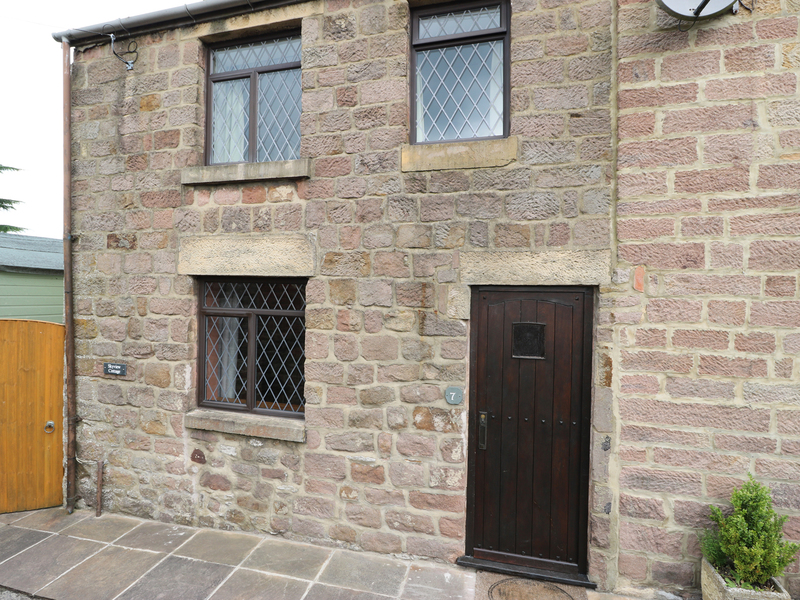 "This semi-detached cottage is situated in the village of Castleton, near Hope, and can sleep four people in two bedrooms." 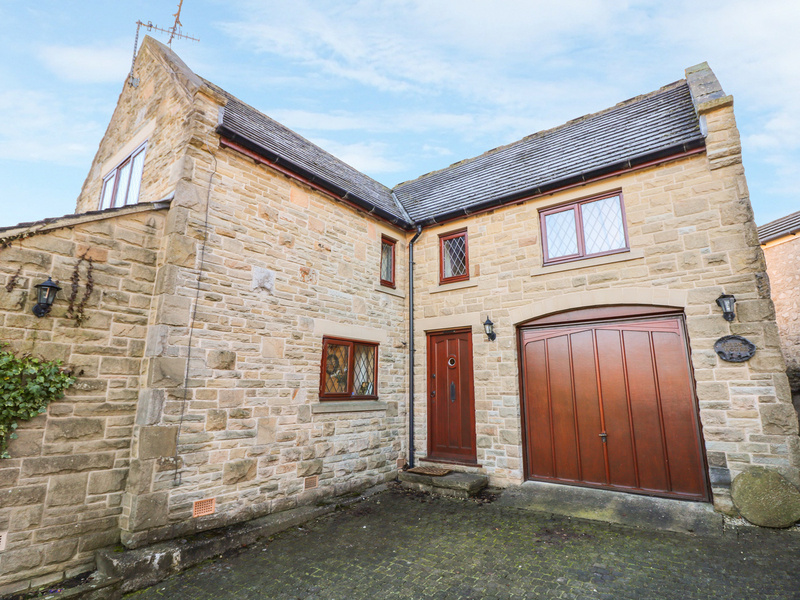 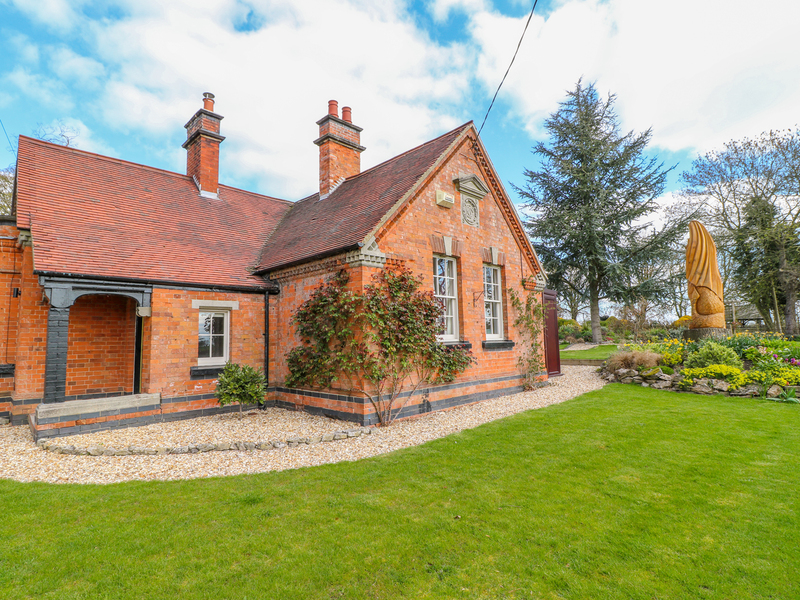 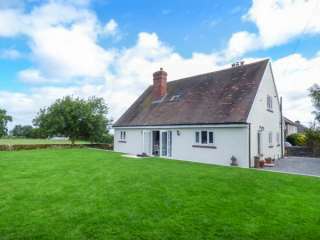 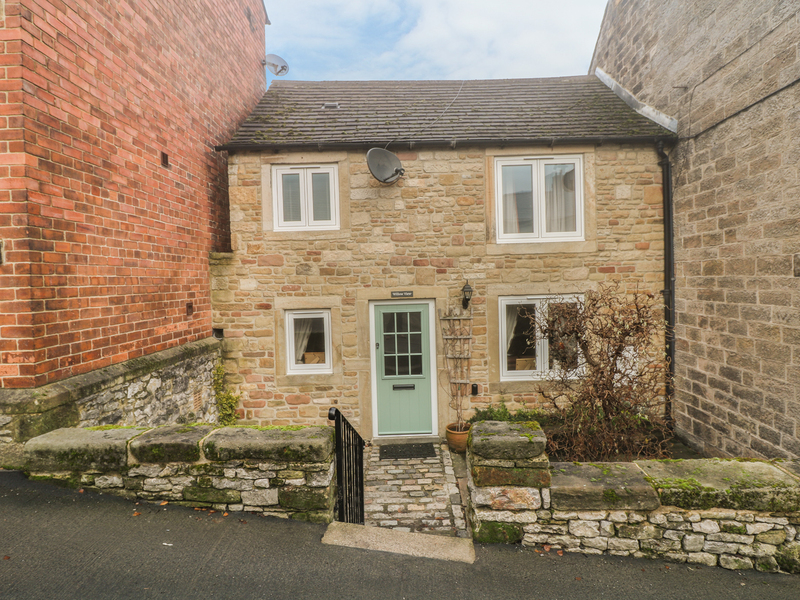 "A semi-detached cottage that sits in the Derbyshire town of Bradwell, it can sleep four to five people in two bedrooms."